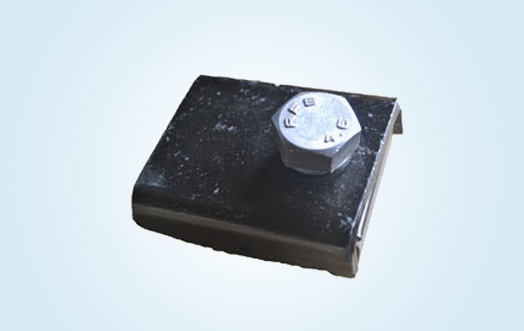 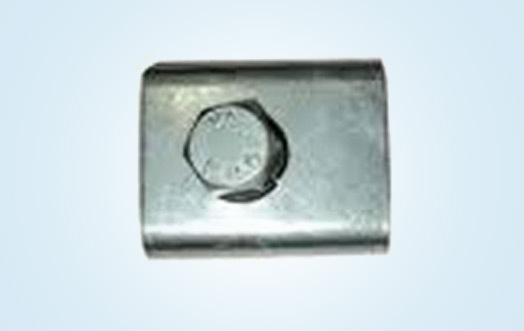 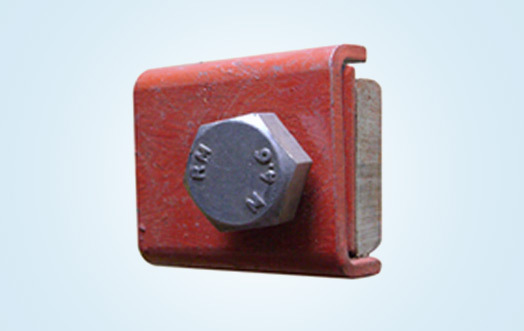 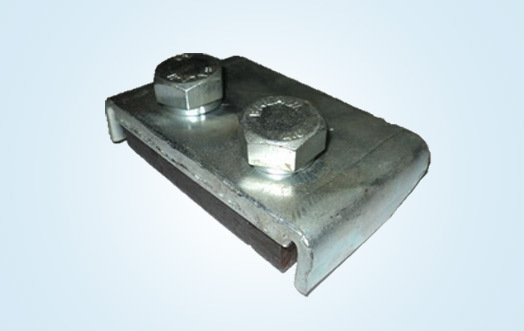 Our organization provides unmatched quality of rail clamp 90 LBS, which is extensively used in various industries like steel plants, automobile companies and others. 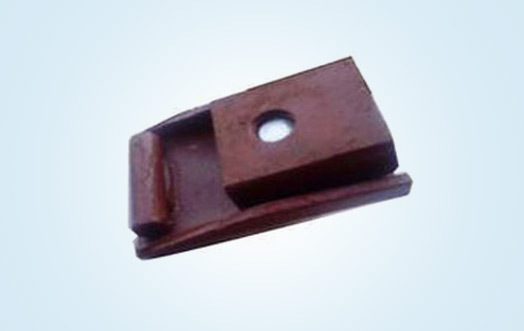 These are manufactured by using the best grade raw materials and acknowledged for the high tensile strength, anti-corrosion finish and long functional life characteristics. 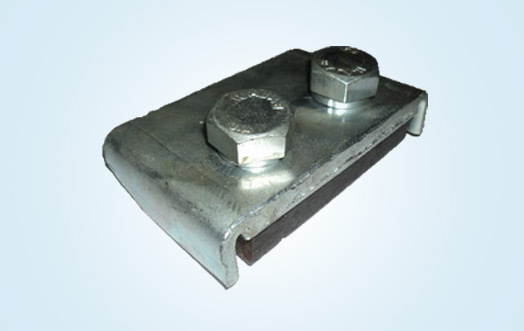 As per the client requirement, we even offer them customized solutions.